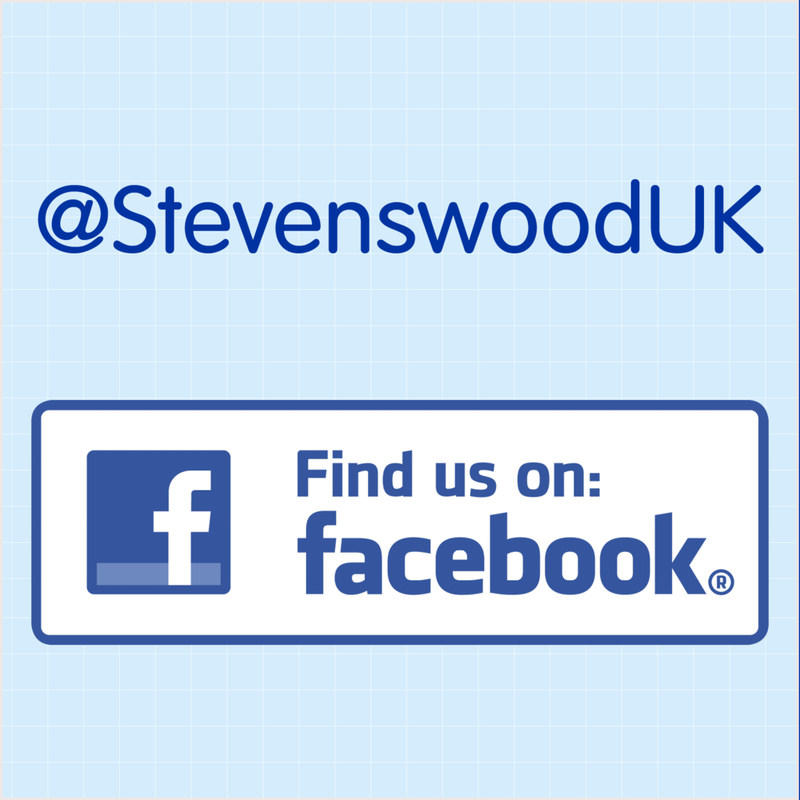 Stevenswood are a dedicated uPVC window, door, glass, conservatory and accessory trade supplier, established in 1997. We have trade counters situated across the whole of the UK, from Inverness to Gosport and everywhere in between, all with back-up from some of the country’s leading fabricators. The combination of our product choice, customer service, unrivalled support and competitive prices help our trade customers to sell smarter, install easier and make more profit on every job. Browse our product range along with technical information, get to know the Stevenswood team, and find out more about the benefits of having Stevenswood as your trade supplier.